CARFAX 1-Owner, GREAT MILES 21,357! Heated Seats, Onboard Communications System, iPod/MP3 Input, Dual Zone A/C, Remote Engine Start CLICK ME! Heated Driver Seat, Premium Sound System, Satellite Radio, iPod/MP3 Input, Onboard Communications System, Remote Engine Start, Dual Zone A/C, Heated Seats Dodge R/T with Torred Clearcoat exterior and Black interior features a 8 Cylinder Engine with 370 HP at 5250 RPM*. WHEELS: 20" X 8.0" ALUMINUM HYPERBLACK, TRANSMISSION: 8-SPEED AUTOMATIC (8HP70) (STD), ENGINE: 5.7L V8 HEMI MDS VVT (STD). Rear Spoiler, MP3 Player, Keyless Entry, Remote Trunk Release, Steering Wheel Controls. "If you're looking for a large sedan with equal parts performance, luxury and attitude, the 2016 Dodge Charger is uniquely well qualified among today's entrants." -Edmunds.com. 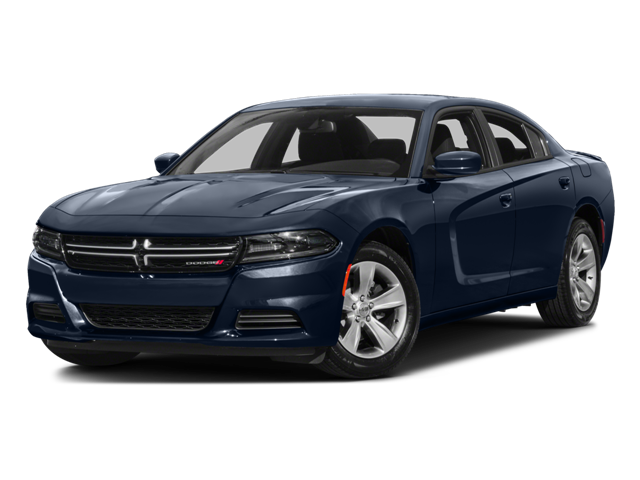 Hello, I would like more information about the 2016 Dodge Charger, stock# A16128. Hello, I would like to see more pictures of the 2016 Dodge Charger, stock# A16128.